The latest Android 4.3 Jelly Bean was announced by Google at a press event yesterday, and the OTA software update has started rolling out for all the Nexus devices. 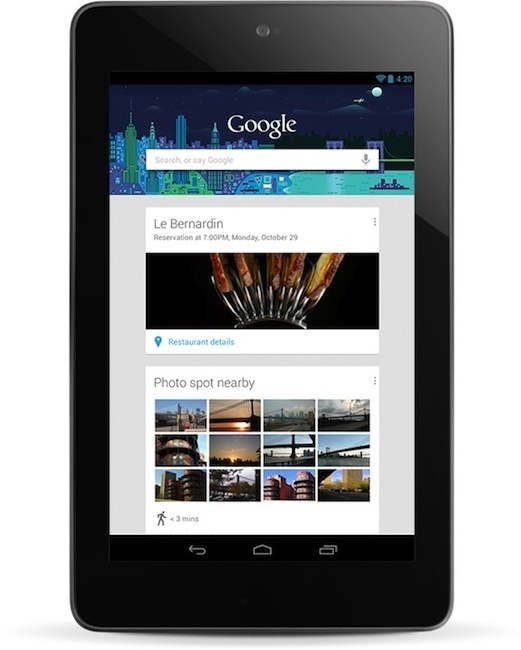 Initially, Nexus 4, Nexus 7, Nexus 10, and Galaxy Nexus i9250 are receiving the over-the-air 4.3 JB update. region / device gets the update officially, Android 4.3 can also be installed manually. We will update with tutorials as soon as the direct download links of the OTA are made available for Nexus and other devices. Some of the features in the Android 4.3 JB include OpenGL ES 3.0 support, Bluetooth Smart, dialpad auto-complete, and improved support for user-accounts (only works on Android tablets). Rolled out recently, the latest Android 4.3 Jelly Bean is being updated with build number JWR66V and currently being rolled on all the Google Nexus devices. started working on other devices to get the Android 4.3 JB manually. Follow the instructions below to update your Google Nexus and Galaxy Nexus I9250 devices. Go to Settings > About tablet > System updates > and tap on Check now. If the latest update is available for your Nexus device, you will be prompted to install the OTA update. In case of update availability, there should be an automatic System Upgrade notification. If not, then we have manual OTA tutorials for Android 4.3 lined up. Stay tuned!